As I mentioned above, the weather has been so beautiful I've managed to get out and about on my bike. There's still a lot of room for biking improvement and always more room for some bike accessories but as long as I'm making progress and not falling off, I'm happy. I feel like it's so important to have a place to work that makes you feel positive and clears your mind so that you can focus on the job in hand. After some clearing up and de-cluttering, I've created a space where I'm happy to sit and work. I ordered this at the beginning of the month on a whim as I wanted a new book to read. I hadn't heard any reviews but the summary looked promising and when it arrived, I read it almost in one go. It's probably not going to win any intellectual awards but the plot is great and the story addictive. Although the summery weather hit this month, my longing for summery colours has not. I've been wearing this Nails Inc shade non-stop throughout May. 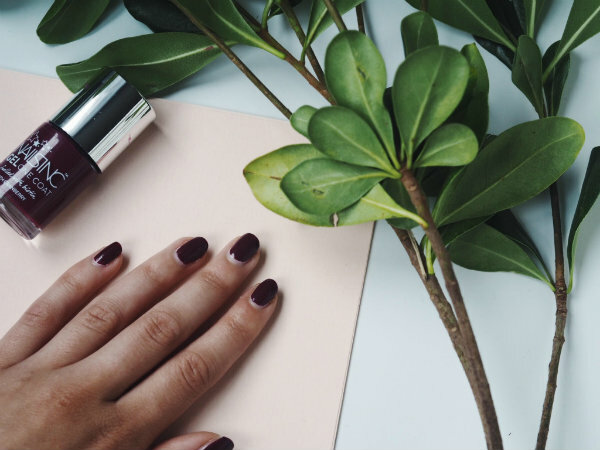 It's a gel based colour and looks beautiful and glossy when applied and lasts quite a long time if you add a top coat. It's only available at M&S in store and online though so get shopping! Love that name color! I wish I knew how to ride a bike, the way the weather has been lately it would be wonderful. Such lovely favorites! The photos are amazing. It is nice to hear that in England you have a nice weather! good for you. This month brought me so much happiness! I’m really blessed! Beautiful Cute pictures! Love them all! 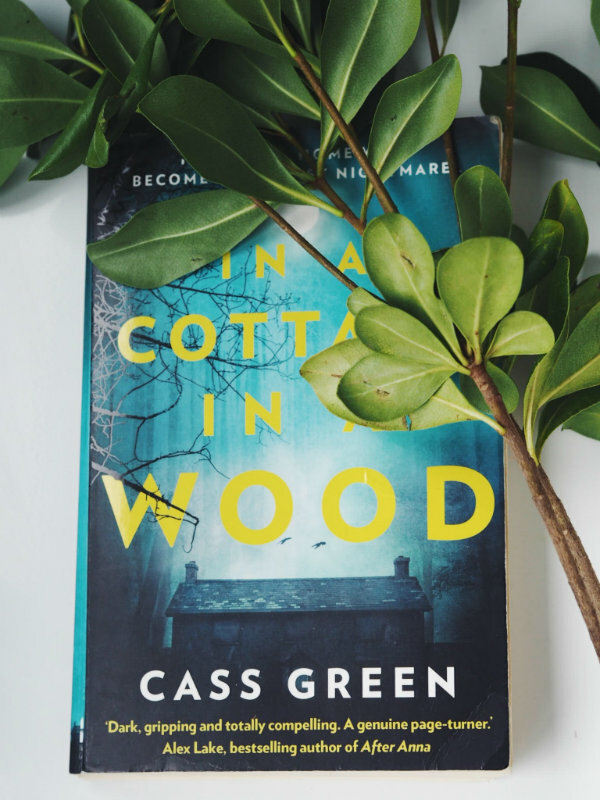 Lovely May favourites - In a cottage in a wood sounds intriguing! How I wanted to ride a bike, but the weather hasn't helped and I can't because of the health problem. I absolutely love your bike! 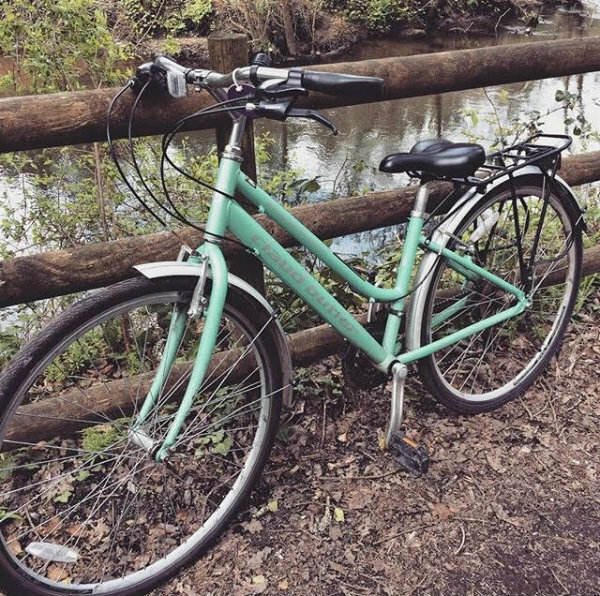 I keep meaning to cycle but I never end up getting round to it - maybe that should be my new focus for June! 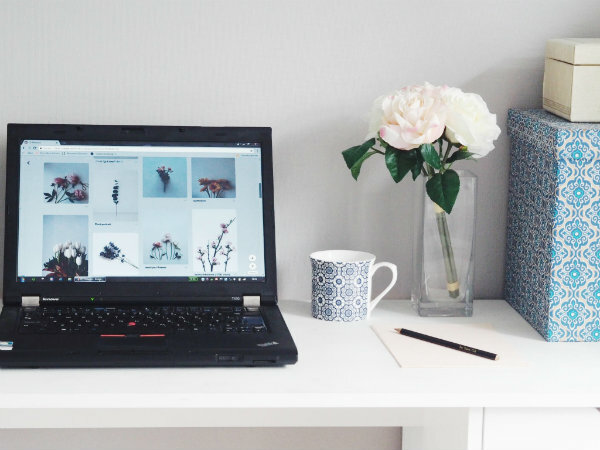 Your desk is so beautifully organised too! Your office desk looks so neat and I hope i can do the same. Love the pic of the bike. I love May, it's definitely one of my favorite months of the year. The blooms of spring, great weather (mostly), and yes, the opportunity to organize your home. Anyway, In A Cottage In A Wood sounds like a nice read. Thanks for the recommendation!